This is a passage that reminds me of how it is very natural for children to push the boundaries of authority. My mum used to say to me (when I was a new father) never promise something that you can’t or won’t deliver. This covered both positive and negative situations. If you say … ‘don’t do that or I’ll send you to bed (or worse)’ and you don’t send your child to bed, the child knows that your boundaries are at best fluid and at worst irrelevant! But this passage does more than just portray a childish taunt at authority it is demonstrating the grace of God being interjected in a moralistic scenario where sinners are destroyed. This passage, and the one that follows (the destruction of Sodom and Gomorrah) do come across with a ‘binary’ morality (you are either good or bad) and an equally binary response (life or death). I suspect most people, me included, do not neatly fit at either end of this spectrum, so the offer of God’s saving and forgiving grace to Abraham is a great comfort to me, a sinner. Lord, we love you; we love more than our earthly mothers and fathers. And yet, we fail to listen to you and to obey you even more than we do our earthly parents. Forgive us. We know we deserve punishment but instead we get love, forgiveness and new life; for which we are truly grateful. Amen. 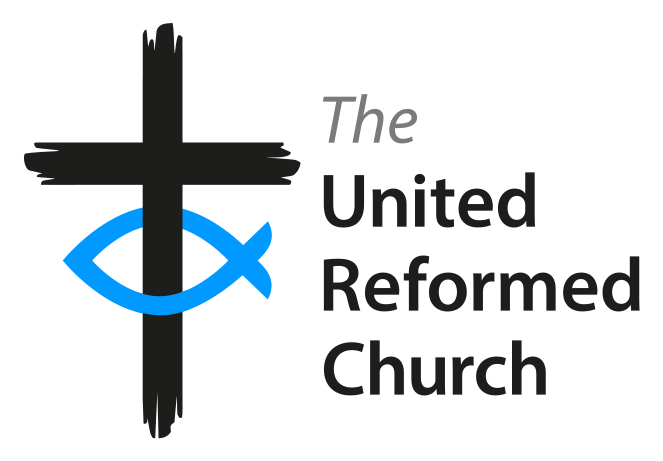 Alan Yates is the Moderator of the General Assembly of the URC and a member of Trinity URC High Wycombe.